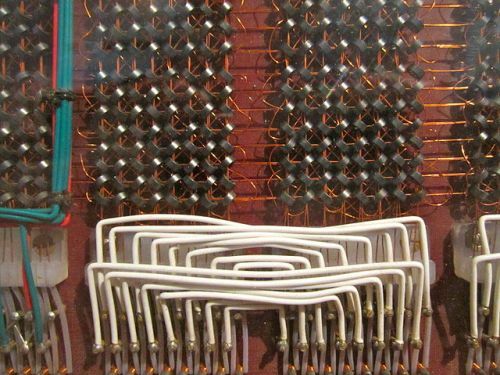 The Computer Museum at the University of Amsterdam explores the development of computing equipment and their impact on the world. The Computer Museum at the University of Amsterdam explores the development of computing equipment and their impact on the world. The collection includes mechanical, electromechanical and electronic calculators, slide rules, mini-computers, early Macs, data storage equipment and table-books. Email the museum to arrange a visit.